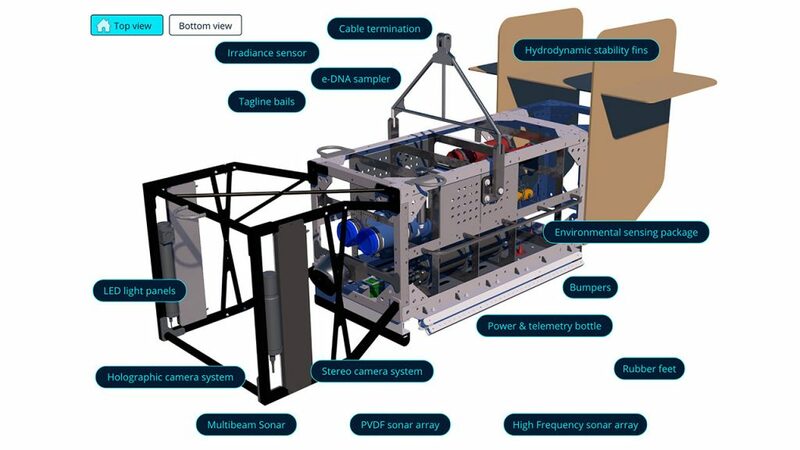 The idea for the Mesobot sprang from a somewhat tongue-in-cheek request. 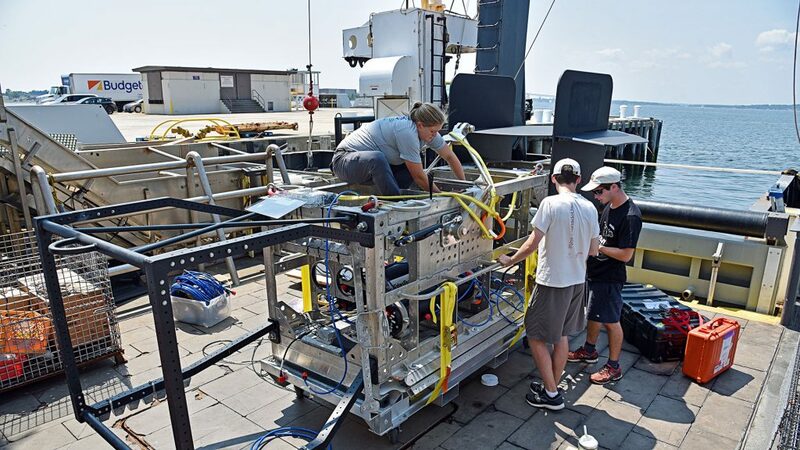 Dana Yoerger, a scientist and engineer at Woods Hole Oceanographic Institution, was having a chat with his WHOI colleague Larry Madin—a marine biologist. Madin spent much of his career scuba diving to get close to his research subjects: gelatinous animals such as jellyfish and salps. 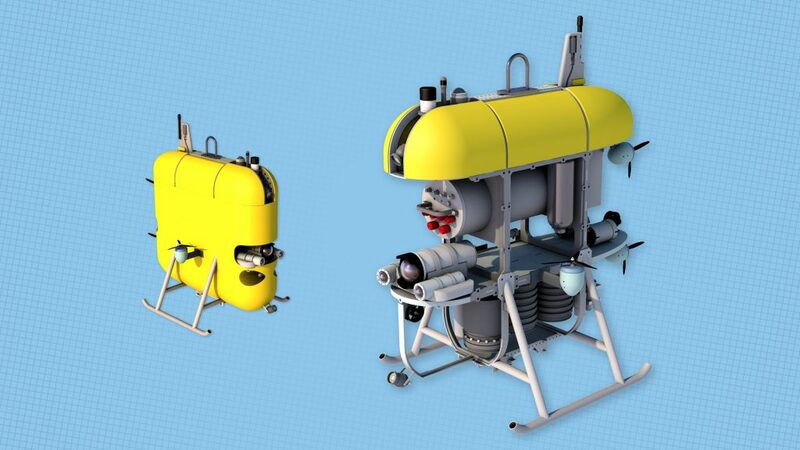 Below the ocean’s surface, sunlight quickly grows dim. 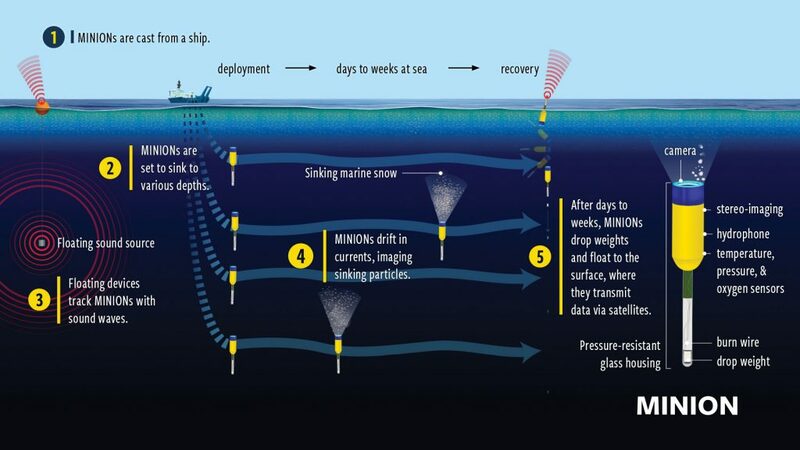 But if you could shine a flashlight through the watery darkness, you might find yourself in an unexpected blizzard: a tempest of tiny underwater particles known as marine snow. Annette Govindarajan is a kind of marine detective. She tracks down animals living in different parts of the ocean. 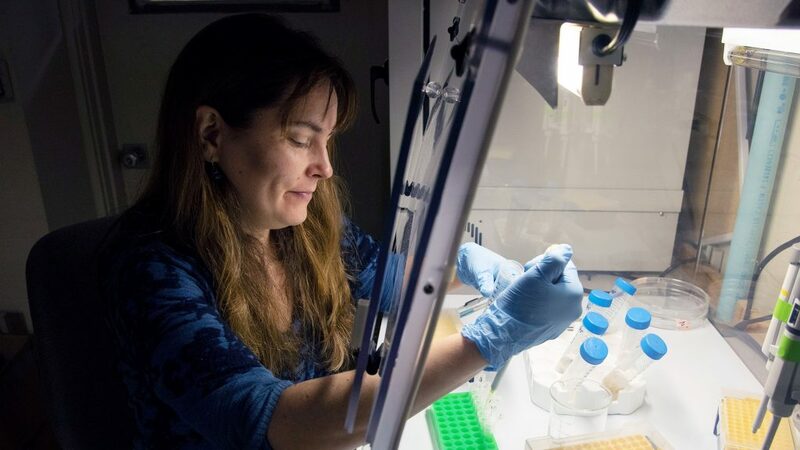 For her, the largely unexplored ocean twilight zone—the vast, dimly lit region 650 to 3,280 feet (200 to 1,000 meters) below the surface—still harbors many species yet to be discovered and identified. 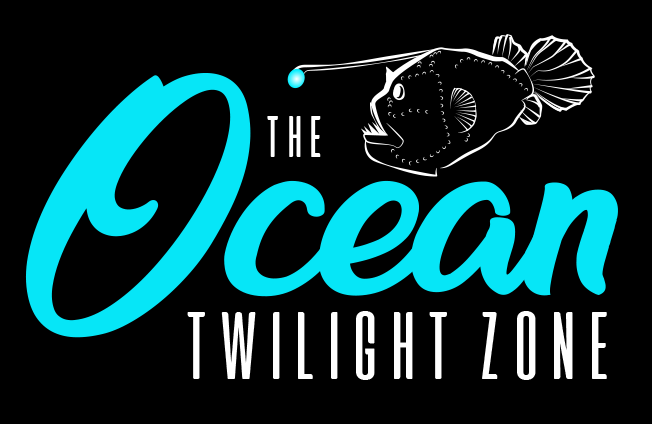 In the ocean’s shadowy depths lies one of the Earth’s last frontiers: the ocean twilight zone. It’s a vast swath of water extending throughout the world’s oceans from 650 to 3,280 feet (200 to 1,000 meters) below the surface, and it abounds with life: small but fierce-looking fish, giant glowing jellies, and microscopic animals that feed marine life higher up the ocean’s food web. 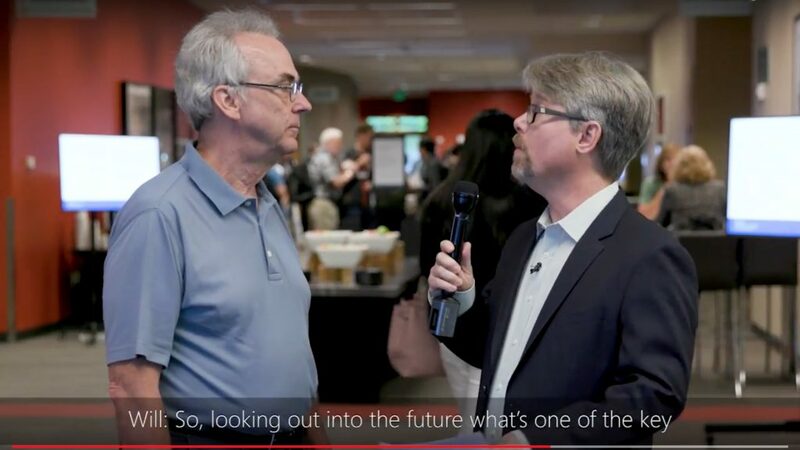 WHOI President & Director Mark Abbott attended the 2018 Microsoft Research Faculty Summit in Redmond, Wash., recently and took a moment to discuss application of new technologies and platforms to the design, test, and deployment of ocean observing systems and to improving understanding of the ocean twilight zone.